Ascona is a municipality in the district of Locarno in the canton of Ticino in Switzerland. It is located on the shore of Lake Maggiore. 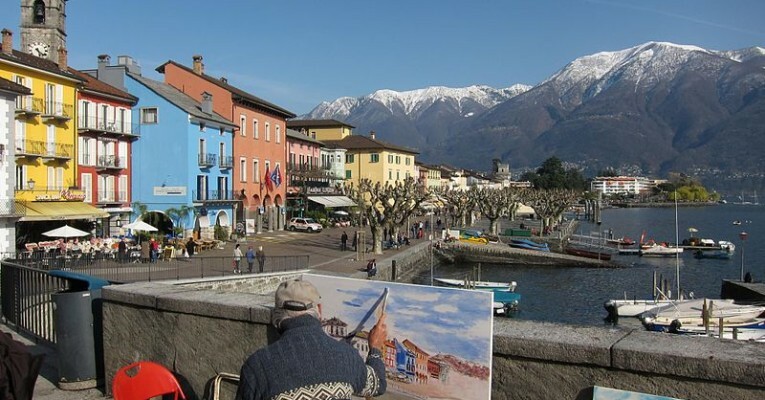 The town is a popular tourist destination, and holds a yearly jazz festival, the Ascona Jazz Festival.